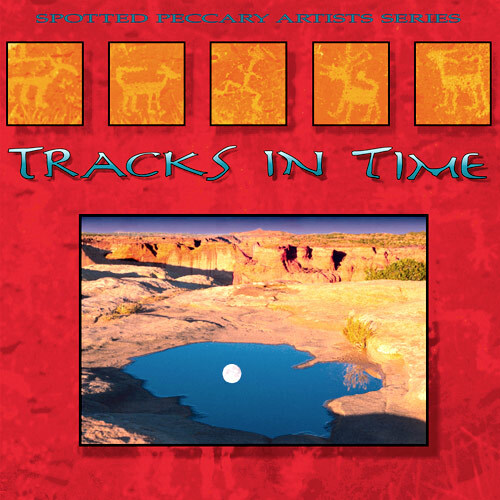 Spotted Peccary released ten great albums during its 31st year in existence, and this sampler features a selection from each release. 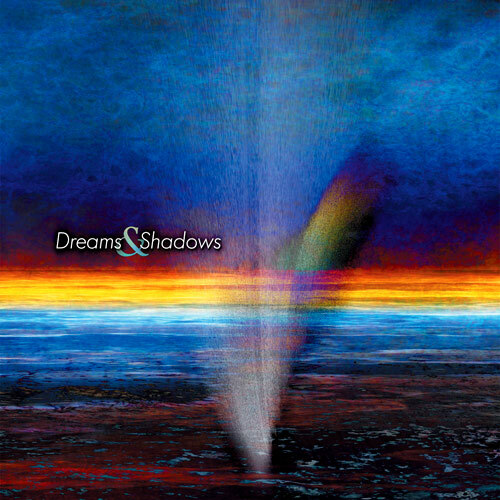 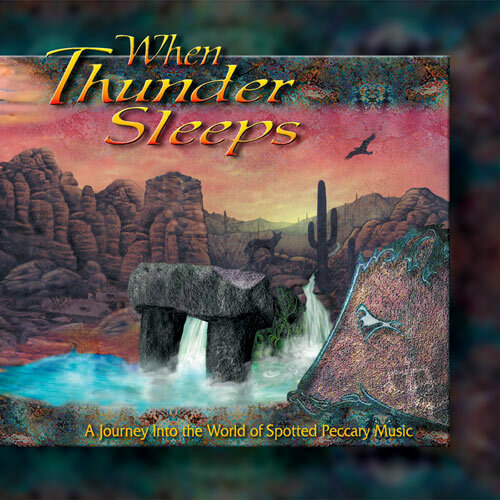 Carefully chosen and thoughtfully sequenced into an album-length journey, the ten tracks flow through an effortless 70-minute listening experience filled with wonder and magic. 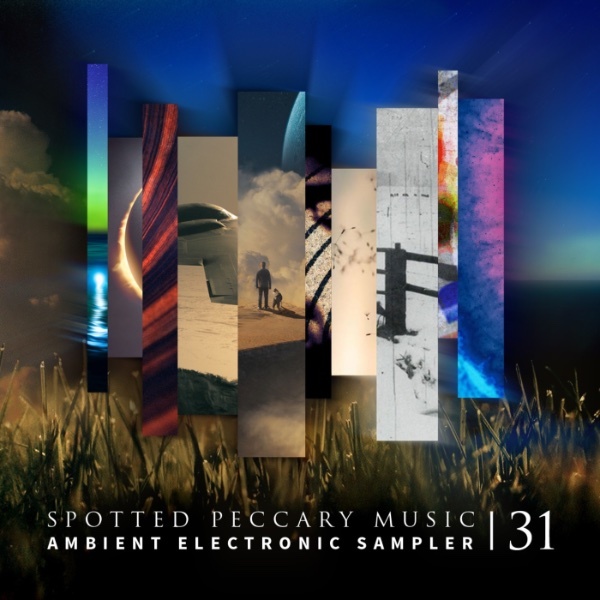 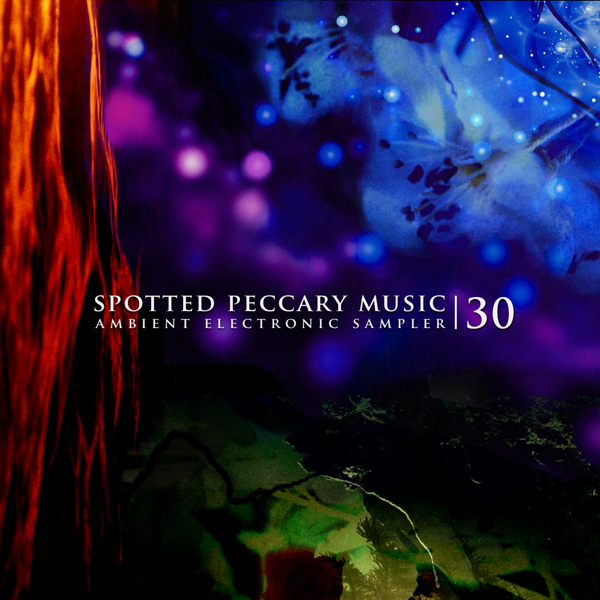 For the past 30 years the Spotted Peccary record label has remained focused on deep, vast and immersive soundscapes. 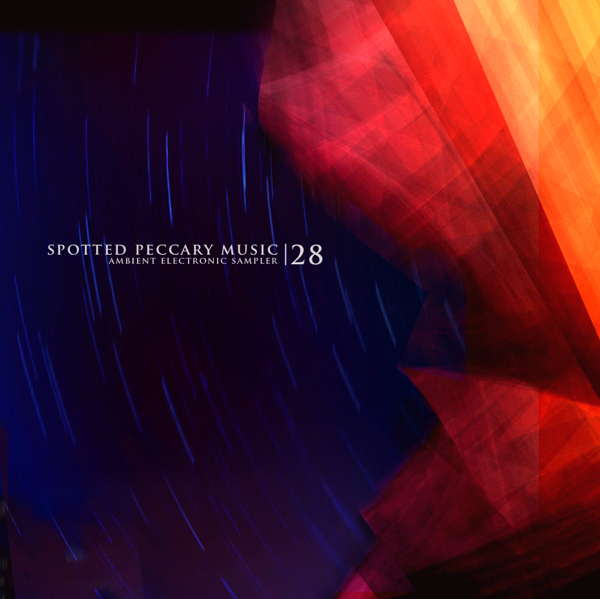 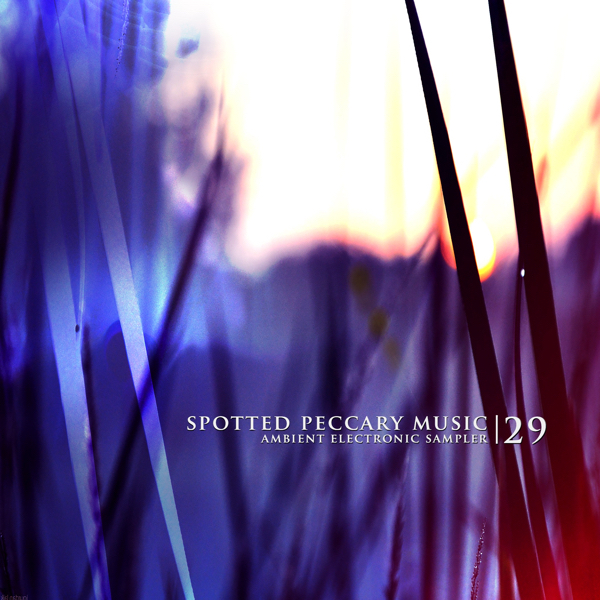 From deep drone, to chillout, to high energy beats, Spotted Peccary continues to traverse the worlds of Ambient Electronic, Classic Berlin-School, Etherial Atmospheric, Spacemusic, Rock, Pure Acoustic and more; all with only one goal in mind — releasing outstanding music that transcends any boundaries previously imposed by these genres.